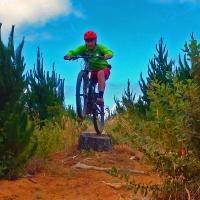 Set among pine trees, this bike park is a great place for beginners to improve their skills. Most of the trails are undulating singletrack with nice switchbacks, cool curves, and smooth surfaces. There are trails like The Ridge where you can get up speed. 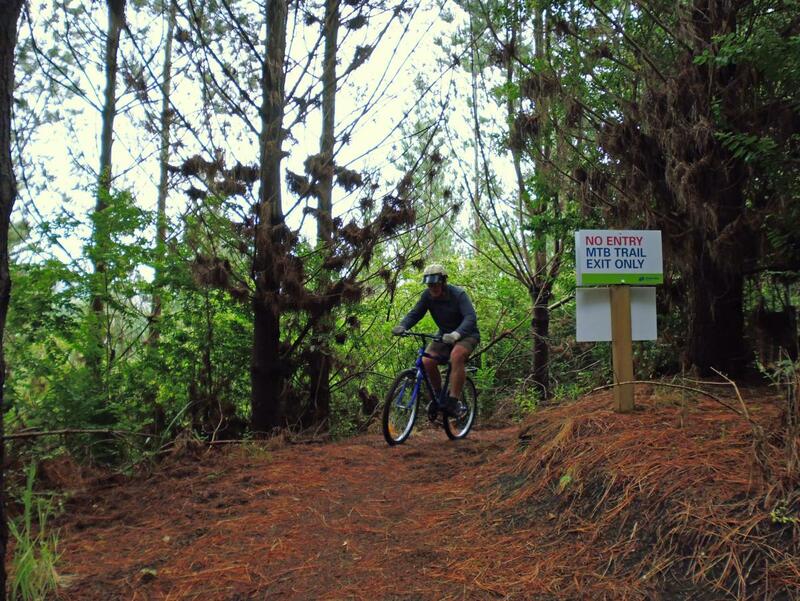 Better riders won't be bored - there are a couple of quite challenging grade 3 trails as well. Review: Very popular with the local cognoscenti - great fun for beginners and intermediate riders. Onepu Community Park MTB Trail 3.00 out of 5 based on 1 ratings. 1 user reviews.